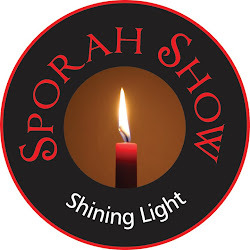 THE SPORAH MAGAZINE: MEETS NURU THE LIGHT! 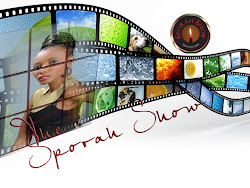 Interview with Musician / Blogger Nuru the Light! Nuru Magram of Nuru the Light blog is a Tanzanian student and Musician living in Stockholm, Sweden. This Tanzanian bombshell loves fashion and loves to follow new trends. Here is the interview conducted by FJ recently. NURU NEW SINGLE 2011 - MUHOGO ANDAZI..! FJ: which blog/blogs inspired you to become a blogger? NM: I am just a new Kid on the blog. I started out in February 2009. Blogs like Fashionjunkii, DV nice, Sheria na Mavazi, Total Knock out, 8020 Fashion and Swedish blogs inspired me. I am also all about women empowerment , inspiring girls and promoting my music also. FJ:Do you have Fashion icon? FJ: Where do you normaly shop? any Favorite shops/stores? NM:H&M, Zara, Topshop, New Lool, Vero Moda, Miss Selffridge, Net-A-Porter, Vintage shops, Urban outfitters and American Apparel. FJ: Do you have favorite designers? NM: Karl Lagerfield, Gucci, M. Kors, Stella Mcartney, Oscar De Larenta, Valentino, Galliano and Tanzanian Designer Chichia. FJ: What is your biggest fashion obsession? NM: Bags and Shoes but most important skin products. I love lotions, Body shop is my Temple. FJ: Must haves item in your bag? NM: Hand lotion by Body Shop or Nivea,Vaseline for my lips and a bottle of Perfume. Sipendi Kunuka Vibaya Hata siku moja usafi ni muhimu sana kwangu. FJ: 5 Fashion blogs you read daily? 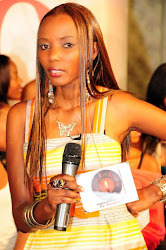 NM: DV nice collection, Sheria Ngowi, The Fashion Bomb, Charlotte Perelli and my Blog; Nuru the Light. We would like to thank Nuru for taking her time to answer all the questions. Stay fabulous Nuru, Always shining!! "The Light". 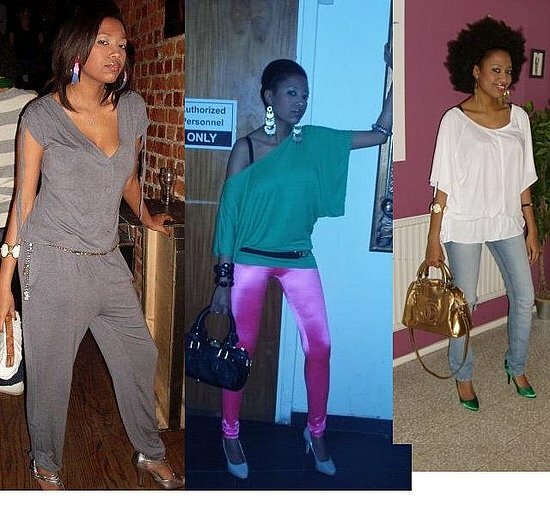 Check out her blog Nuru the Light here.